Dave says: “Considering Holly Blues were quite scarce last summer its great to see them almost everywhere around North Dorset . This pair were seen at Compton Down [on 19/04/2017] along with several Green Hairstreak and plenty of Speckled Wood. However across the valley on Fontmell Down it appears worryingly lifeless within the boundaries of the fencing. Only a few Grizzled Skippers seen and hardly any nectar sources plus cattle grazing still going on ! Outside the boundaries plenty of cowslip, daisy and hawkweeds . Hope it rapidly improves “. What a lovely combination of colours: a bright green moth on a bright pink flower. Or to be more precise, a Forester moth on a Pyramidal Orchid, June 11th, taken at Compton Down on 11 June. A rare moth, so Gordon did well to catch this shot. This entry was posted in Gallery, Sightings and tagged Compton Down, Forester Moth on June 21, 2016 by Lyn Pullen. Another one which got missed, but is well worth a look. Mating Dingy Skippers, taken by Gordon Cryer on 22 May on Compton Down. This entry was posted in Gallery, Sightings and tagged Compton Down, dingy skipper on June 18, 2016 by Lyn Pullen. An interesting pose, caught at Compton Down on 4 June. Dingy Skippers will take this position when they are settling down for the night, and you can see why, from the marvellous camouflage this gives the butterfly. This entry was posted in Gallery, Sightings and tagged Compton Down, dingy skipper on June 8, 2016 by Lyn Pullen. A gorgeous pair of Small Blue butterflies, taken at Compton Down chalk pit on 25/05/15. 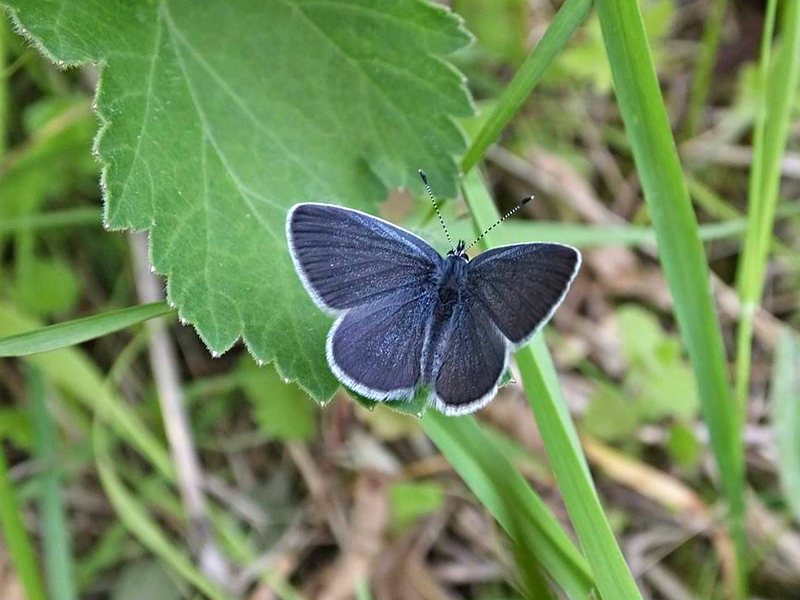 This entry was posted in Gallery and tagged Compton Down, Small Blue on May 30, 2015 by Andrew Cooper. 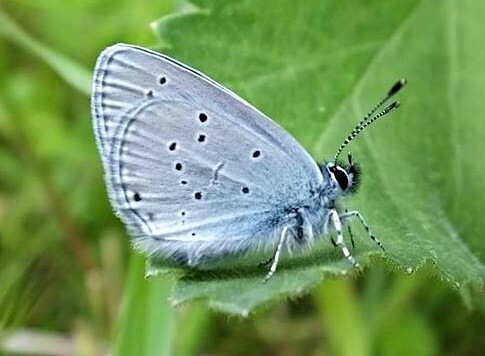 This entry was posted in Events, Featured, News and tagged Butterfly identification day, Compton Down on May 25, 2015 by Lyn Pullen.